Cook a variety of vegetables, seafood and much more with a commercial steamer from Zanduco! 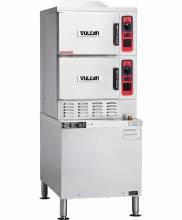 With commercial steamers from Vulcan, be sure to add one to your establishment to change the way you cook ordinary food! 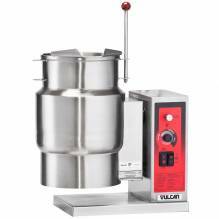 Decrease labour costs, and allow a commercial steamer to do the work for you! Not only does the food taste better, it keeps it fresh and moist, and it has never been easier! Offer your customers healthier options, as a steamer locks in fresh, natural flavors. Not only is the presentation nicer, you get more out of it than you would have cooking any other way! From potatoes to shellfish, get creative with what you can cook! Serving beautiful, great tasting food has never been easier!